During the Romantic era, psychology and literature enjoyed a fluid relationship. 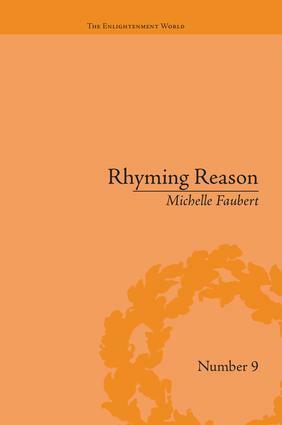 Faubert focuses on psychologist-poets who grew out of the literary-medical culture of the Scottish Enlightenment. They used poetry as an accessible form to communicate emerging psychological, cultural and moral ideas.